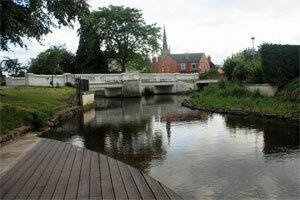 Wyndham Park lies on the banks of the River Witham just to the north of Grantham Town Centre. It offers a wide range of facilities for young and old and proudly holds the Green Flag Award. 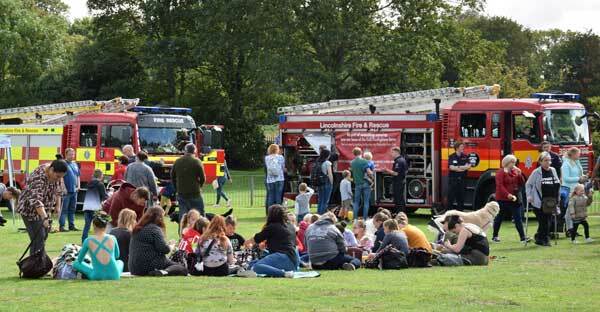 An estimated 6,000 people attended a family day to mark the restoration of Grantham’s First World War memorial park. Dawn of a New Era on Sunday celebrated more than £1m-worth of improvements at Wyndham Park, made possible thanks to National Lottery funding of £910,600. The restoration has been a joint venture between South Kesteven District Council, volunteers from the Wyndham Park Forum and the Heritage Lottery Fund. 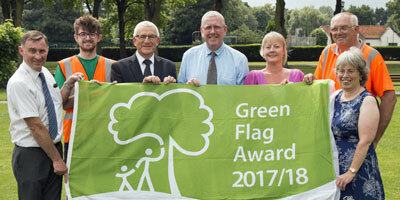 Grantham’s Wyndham Park has won a remarkable sixth Green Flag Award Scheme as one of the very best in the country.